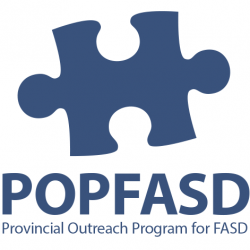 DSM-5 and FASD Explained: Our friends at the Provincial Outreach Program for Fetal Alcohol Spectrum Disorder (also known as POPFASD) just posted a video of Dr. Christine Lilley explaining the ins-and-outs of diagnosing an FASD with the DSM-5 (the book that psychiatrists and psychologists use to diagnose conditions). 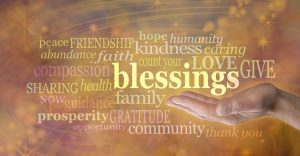 FASD and Praise: Do They Accept or Reject Praise? How does your kid with FASD react to praise? Are you getting the results you want? There are four levels of praise responses for FASD and Praise. There are four levels of praise responses: A-Accepts praise B-Rejects praise verbally C-Rejects praise with hostility D… Watch the … Read moreFASD and Praise (Part 2 of 4) – Do They Accept or Reject Praise?